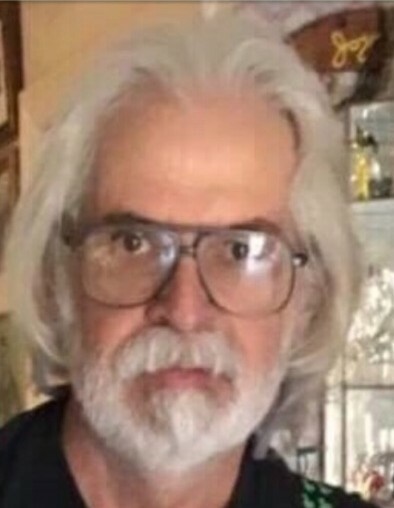 Scott Christopher Wagner 60, of Klamath Falls, Oregon passed away peacefully at home with his family by his side on Friday September 14th, 2018. Scott was born to Helen and William Wagner on May 9th, 1958 in Akron, Ohio where he lived until he was just 4 years old. In 1962 Scott and his family moved to Sunnyvale, California where he grew-up and met the love of his life Miss Joyce Aral Nelson before graduating from Homestead High School in Cupertino, California where they both attended. In 1980 Scott knew what he wanted to do with his life and enrolled in the Daniel Friedman Paramedic School in Los Angeles and graduated in 1981 before serving his community as a firefighter paramedic for more than 23 years. On August 20th, 1985 Scott and Joyce found themselves in Reno, Nevada exchanging their vows and were happily married for more than 33 years. Scott and Joyce decided to move to the beautiful Santa Cruz Mountains where they would raise their son Cody Oslo Wagner and their daughter Justine Aral Wagner before moving to Klamath Falls, Oregon in 2003. Scott loved gardening and watersports, especially windsurfing the Pacific Beaches, but Scott’s true passion was serving his community and spending time with his family. Scott would be best described as a loving, caring and forgiving individual, but most will remember him for his pranks and practical jokes. Scott has made an impact on many people and he will be deeply missed. Scott is survived by his loving wife, Joyce Aral Wagner of Klamath Falls; his son, Cody Oslo Wagner of Corvallis, Oregon; his daughter, Justine Aral Wagner of Klamath Falls and his sister, Dianne Haworth of Clayton, California. Scott is preceded in death by his parents, Helen and William “Bill” Wagner. A Memorial service will be held at the Waffle Hut Restaurant located at 106 Main St. downtown Klamath Falls on Saturday Sept. 22nd at 2 p.m. with a reception to follow.